This year's edition of the Nippon Series ended yesterday with the Hokkaido Nippon-Ham Fighters defeating the Hiroshima Toyo Carp 4 games to 2. 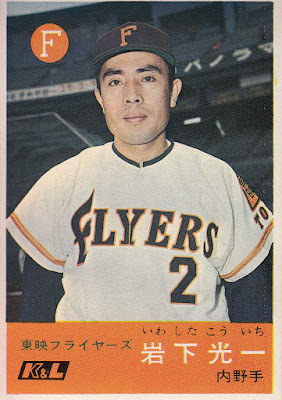 The Fighters won their first championship since 2006 and only the third in franchise history (the other was in 1962 when they were known as the Toei Flyers). 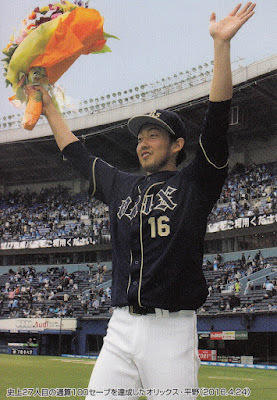 I'm continuing the tradition I started a few years ago with highlighting the Series Award winners. The winners of these awards used to have extra cards in BBM's annual Nippon Series set that was published from 1991 to 2012. 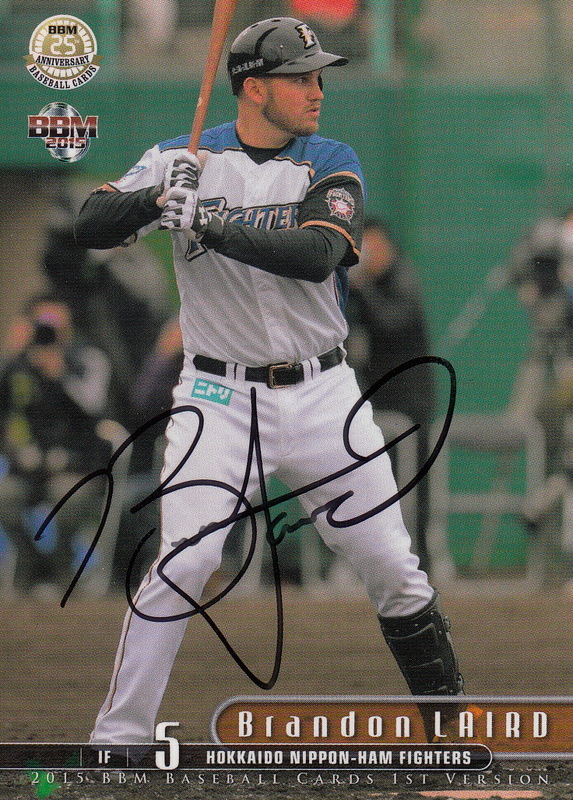 I have to show off the fact that Series MVP Brandon Laird was the first player who autographed a card for me last February in Arizona (and was actually the only award winner that I got an autograph from). 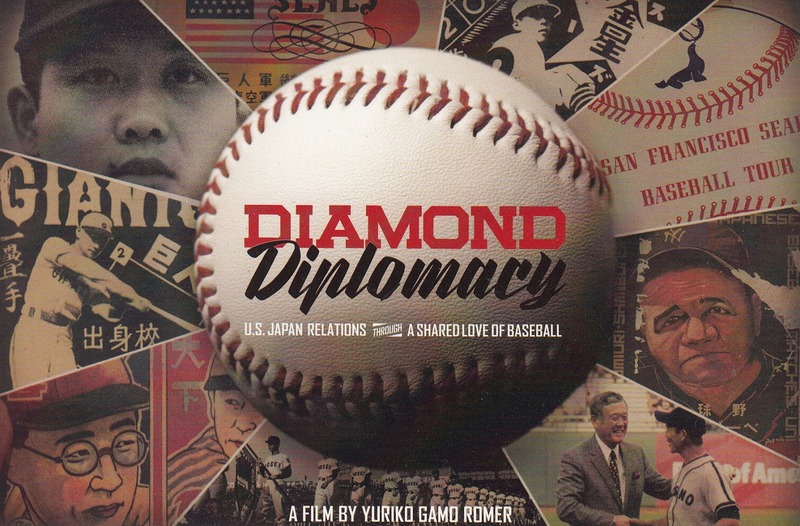 There's a Kickstarter running for Yuriko Gamo Romer's upcoming film Diamond Diplomacy. It's been running for a couple of weeks now and will be active for another one. As usual I've gotten behind on new stuff. 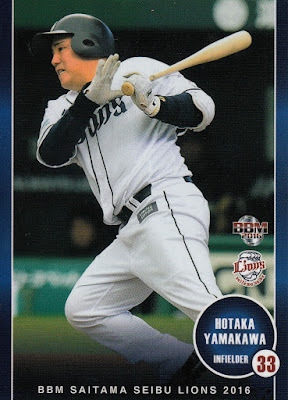 Three of the six sets I'm going to talk about were actually released this week. - On Thursday BBM released a box set commemorating the Carp's first Central League pennant in 25 year. I'm not quite sure what the set is called - the translation is coming back as something like "Realization Of A Great Ambition". 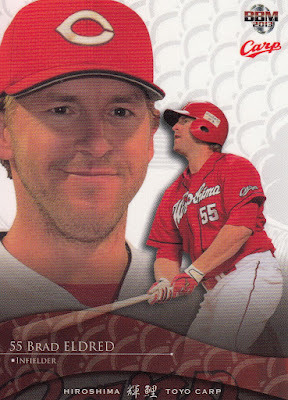 The set has 55 cards - 54 base set cards plus one large 3-D card (there are four possible). Since the set has no autograph or memorabilia cards, it's priced much more reasonably than most of BBM's other box sets - the MSRP is only 2500 yen (roughly $25). 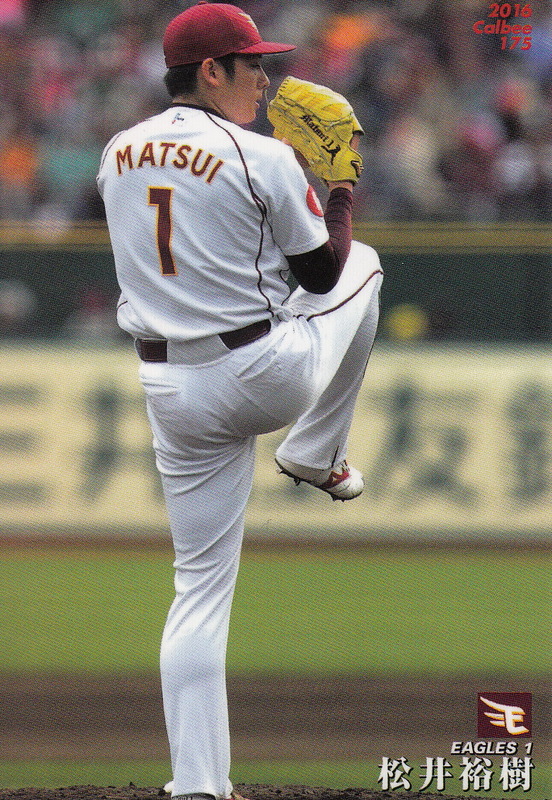 I ordered one through AmiAmi the other day for 2400 yen plus 790 yen for SAL shipping. You can see the set at Jambalaya. - This week BBM also released the annual Rookie Edition Premium box set. This is a 38 card box set with 36 cards of the top rookies of the season (3 per team) plus two "special" cards - one autograph and one memorabilia card. As you'd expect, the MSRP is a bit higher for this set than it was for the Carp set - 15,000 yen (around $150). 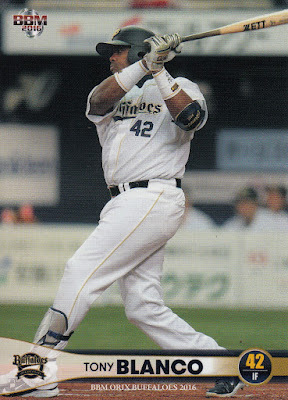 Jambalaya has all the cards online here. 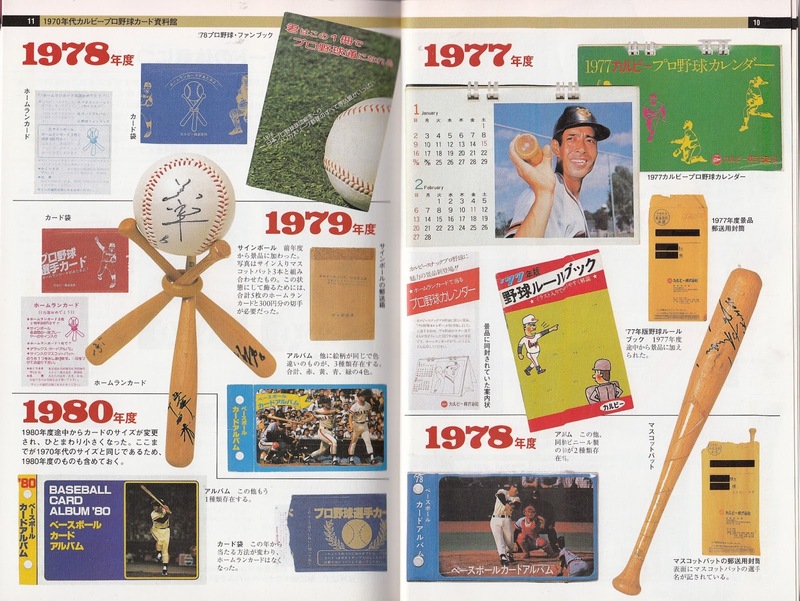 - BBM is celebrating their 70th Anniversary as a magazine publisher this year and they are releasing a multi-sport set called Masterpiece. I wrote a bit about this set when SCM 119 came out - it's a pack based set with 128 cards in the base set - 36 OB baseball players (3 per team with 2 Kintetsu Buffaloes and one Rakuten Eagle), 36 active baseball players (3 per team), 55 athletes from other sports and a checklist. 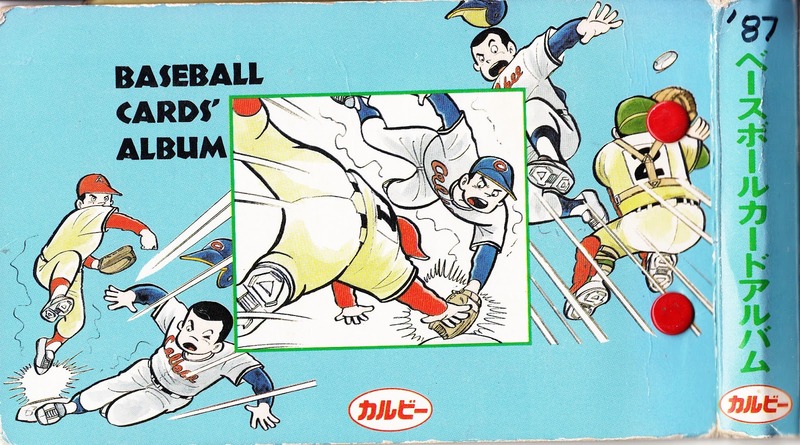 There's also four 18 card insert sets - Glorious 3D, Stay Gold, Super Star and Sparkling Hero) and a boat load of autograph cards. The set was actually released today and can be seen online at Jambalaya. - BBM has announced a set called Fusion that will be released in late November. 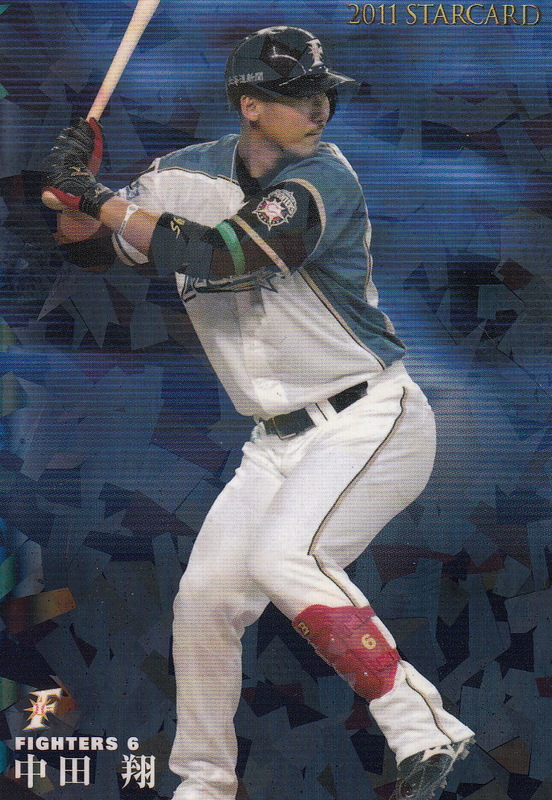 I think that this set is replacing the annual "Historic Collection" set that BBM has been doing since 2001-ish. I'm a bit intrigued by this set but I'm not quite sure what to make of it. Like the "Historic Collection" sets, the base set is 144 cards. There's a 9 card "1st Version Update" subset, a 9 card "Ceremonial First Pitch" subset, a 102 card "Hall Of Fame" subset and a 24 card "Title Holder" subset. I'm not sure that the "Hall Of Fame" subset is all Hall Of Famers - there's 192 members of the Japanese Hall Of Fame so that would leave out 90 guys and the example autograph cards on the website show OB players who are not Hall Of Famers - typically BBM doesn't have autographs from guys who don't appear in the base set. 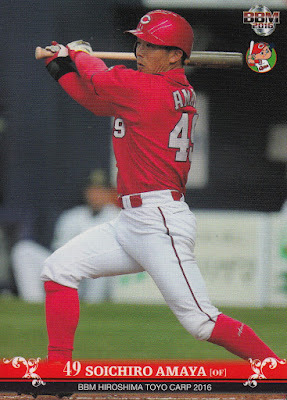 I don't know what form the 1st Version update will take - it'd be cool if it included guys who signed after 2nd Version went to press in early June like Carlos Peguero and Felix Perez of the Eagles or Mike Broadway of the Baystars. There will be two insert sets - a 24 card "Great Record" set and a 12 card "Legendary Player" set - as well as a bazillion autograph cards. 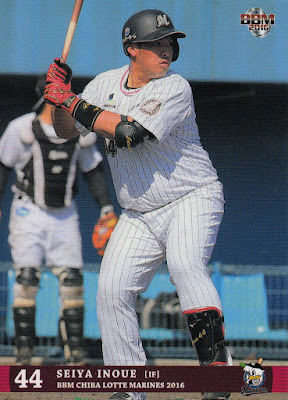 - The latest set from Epoch in conjunction with the OB Club (aka the Japan Baseball Promotion Association) is a follow up to the "League Leaders" set they did last summer. "League Leaders Volume Two" will be released on December 10th. 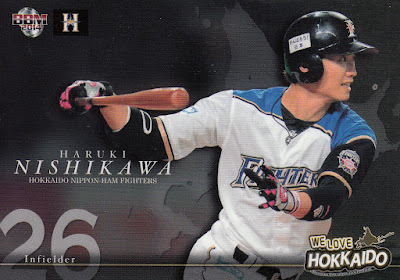 Each 16,200 yen (MSRP) box contains five cards - two base set cards, one "hologram" signed card and two autograph cards. 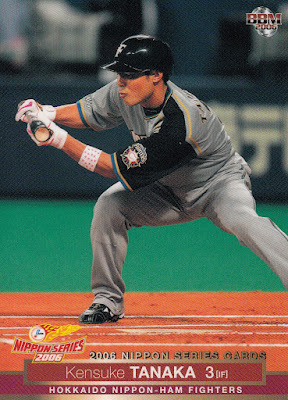 There's 27 players in the set who are each represented by a card in the base set, a holograph parallel (including I think a "1of1" variation) and three different autograph cards including one on a baseball. 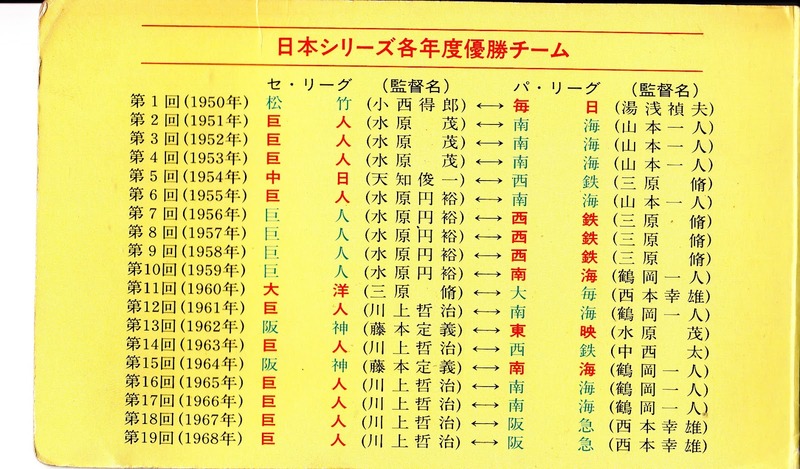 The list of players has some overlap with the first set. 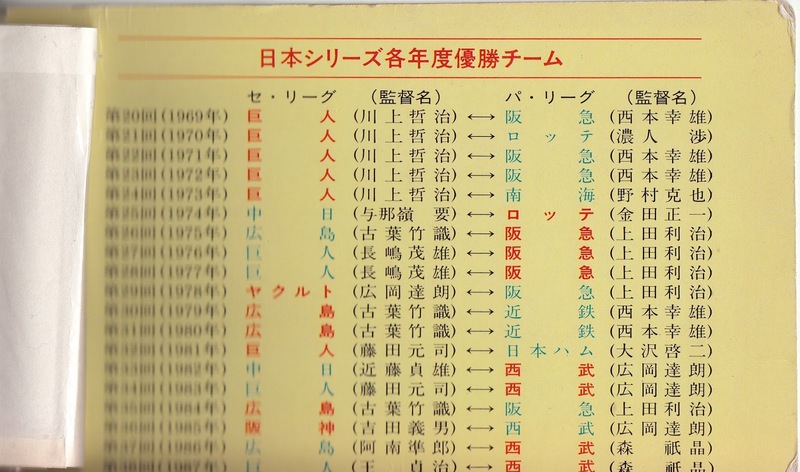 Just quickly eyeballing the lists it looks like Shigeo Nagashima, Tatsunori Hara, Yutaka Enatsu, Kimiyasu Kudoh and Koji Akiyama are in both sets although the latter three were depicted with a different team in the first set. 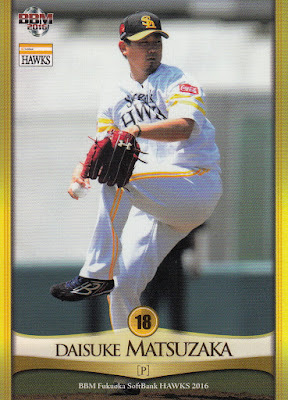 - Calbee apparently has regained the license to do cards for the Japanese National Team for the first time since 2001. 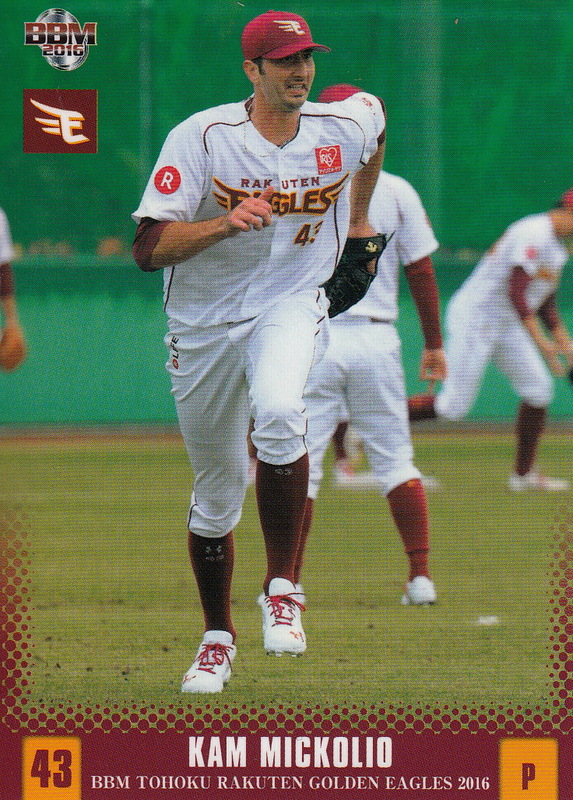 They are issuing a 36 card set at the end of November showing players from (I think) both the Premier 12 last November and the couple exhibition games last March against Taiwan. There's a card for team manager Hiroki Kuroda as well as most of the players you'd expect - Shohei Ohtani, Tetsuto Yamada, Yuki Matsui, Yoshitomu Tsutsogoh, Sho Nakata, Hayato Sakamoto and Shogo Akiyama among others. The full checklist is here. 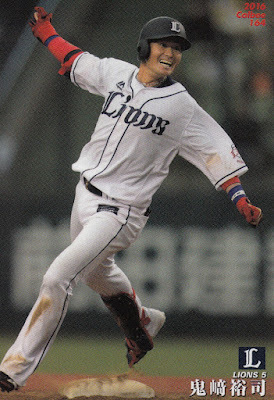 As you probably have already heard, Game Five of this year's Nippon Series ended yesterday on a walk off grand slam by Haruki Nishikawa of the Fighters. 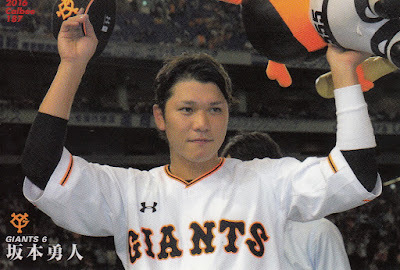 Nishikawa's blast was the second walk off grand slam in Nippon Series history and the second walk off Nippon Series home run in franchise history. 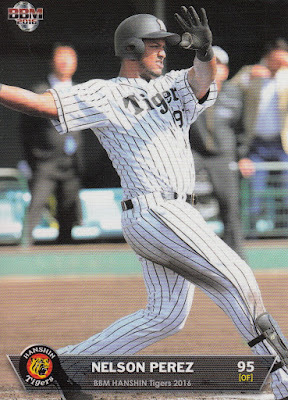 Don't read too much into Nishikawa's blast as a predictor for the outcome of the Series - Iwashita's Flyer's won the 1962 Series but Sugiura's Swallows lost the 1992 Series. 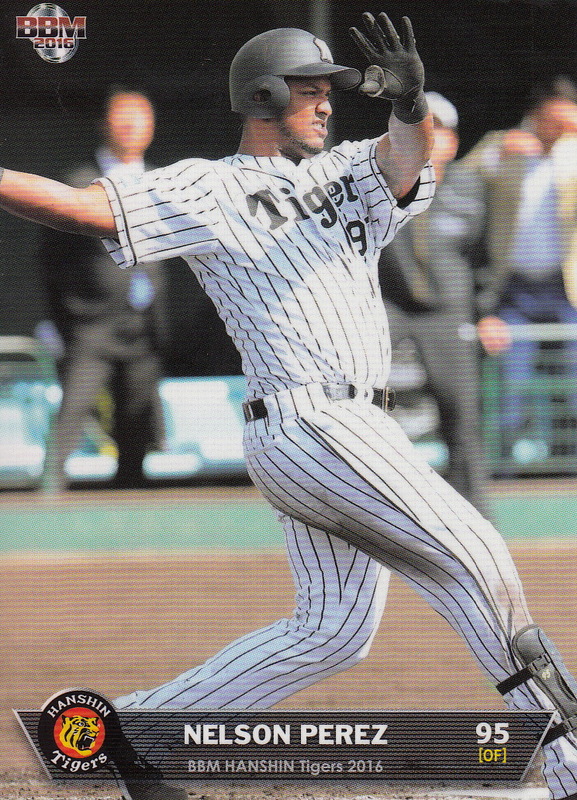 UPDATE - forgot I wanted to credit Deanna and tensaibaka of NPB Reddit with the information on Sugiura and Iwashita and my friend Hiro for sharing the video of Sugiura on his Facebook page. 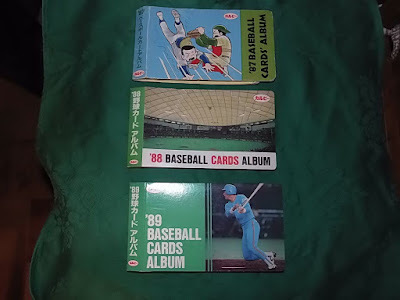 I've been wanting for a while to talk about Calbee card albums. 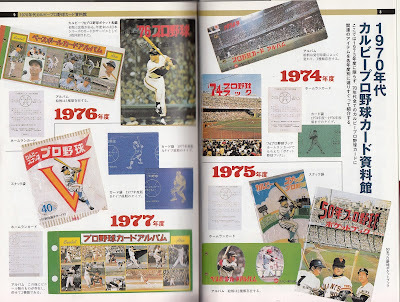 Calbee has offered card albums as redemption prizes ever since they first started publishing cards in 1973. 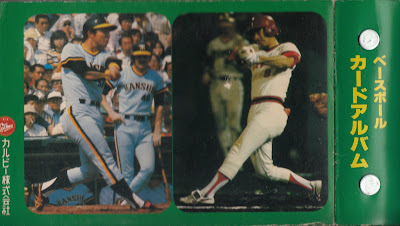 Based on posts from Ryan and Sean it looks like the albums had photos on them in the 1970's, moved to more generic graphics in the 1980's and nowadays just have the team logos on them. I have a couple from the 1970's and one from the 1980's. This first one is from 1974 and depicts scenes from Shigeo Nagashima's retirement ceremony. The album features 12 3 pocket cellophane pages so it could hold 36 cards if you wanted to read the backs or 72 if you put the cards in back to back. It is held together by two metal "eyelets" and lies flat. 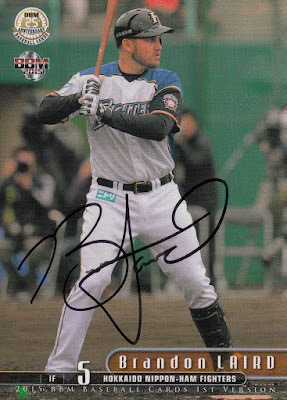 The next one is one that Ryan just sent me last month. 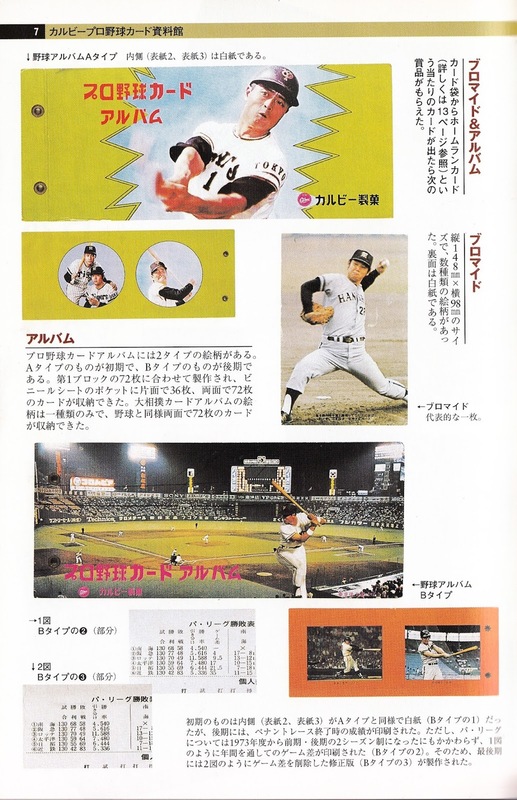 It's from 1976 and features Sadaharu Oh on the occasion of his 715th home run (which pushed him past Babe Ruth). 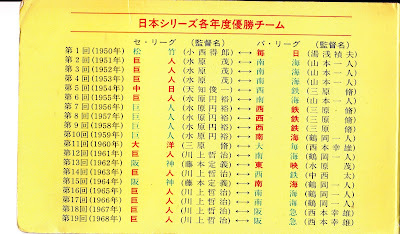 The interior covers contain a biogrpahy of Oh. Like the Nagashima album, this one has 12 3 pocket cellophane sheets and lays flat. 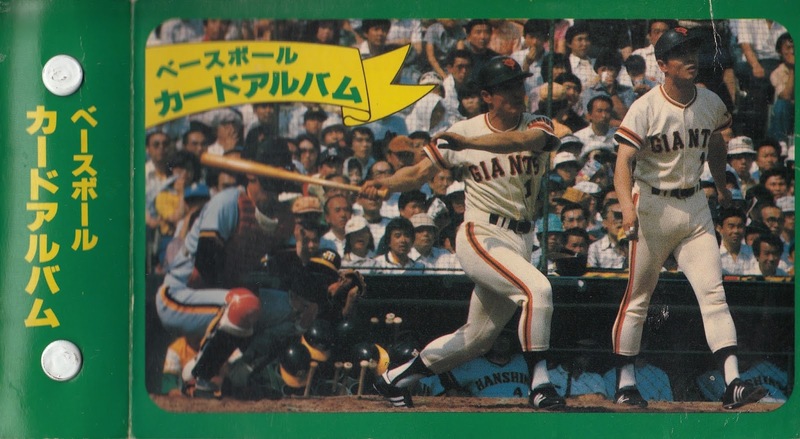 The last album I have that has photos on it is from 1979. 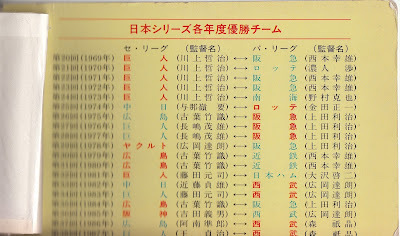 Calbee made some changes between 1975 and 1979. 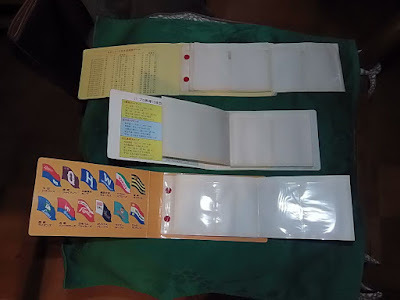 The album is not as wide as the earlier ones and contains 12 2 card cellophane sheets (dropping the number of cards it can hold to 24 or 48 back to back). It also has a spine so it doesn't lay flat like the others. 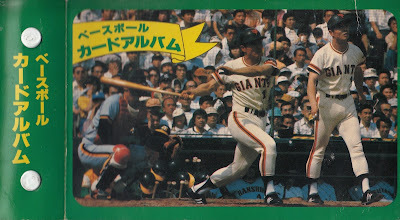 The front is kind of an odd photo - there's two Sadaharu Oh's standing next to each other. One of them is finishing swing a bat and looks like he's about to clock the Tigers catcher. 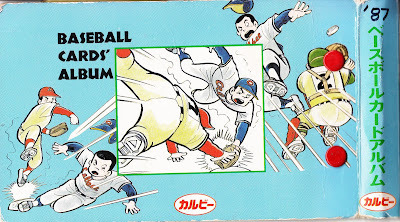 Calbee like this photo enough that they apparently used it on a least four different albums in 1979 (with four different border colors - red, yellow, green and blue) and at least one album in 1980 (with a yellow border). 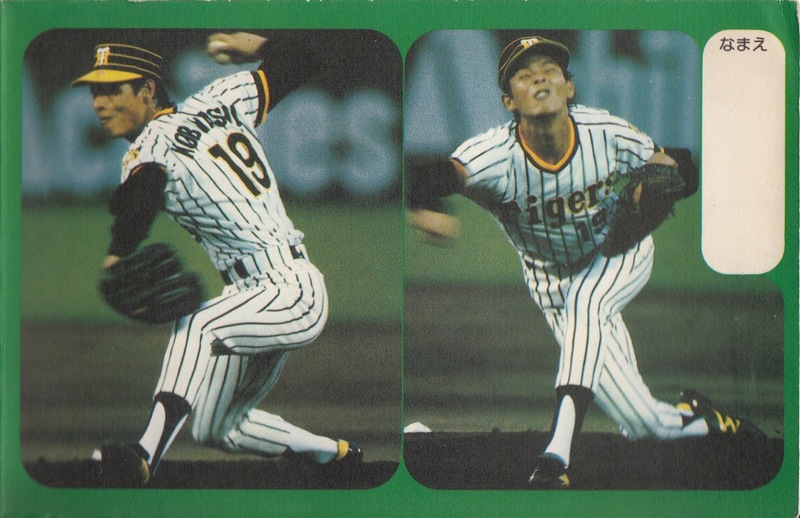 The inside covers have a sequence of pictures of Tigers pitcher Shigeru Kobayashi and the back cover features a photo of Masayuki Kakefu of the Tigers (with Mike Reinbach in the background) and Koji Yamamoto of the Carp. The 1988 album I have is roughly the same size as the 1979 album and also has a spine. Instead of 12 2 pocket cellophane sheets, however, this album has four paper pages that unfold from the album. 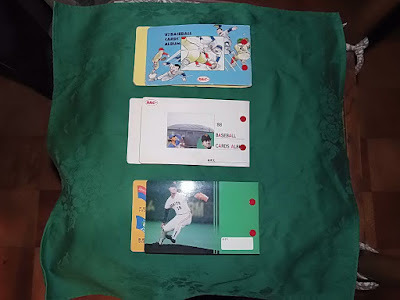 Each page has 12 cellophane pockets on it so the album could take 48 cards total - but you wouldn't be able to read the backs of the cards without taking them out. Sean has this album as well as the 1987 one which is nearly identical. 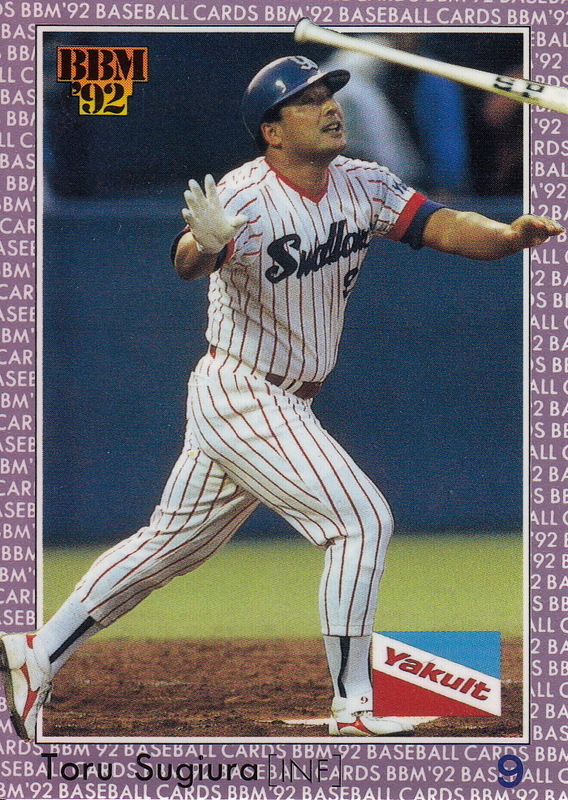 The only way I (and he) have labelled this one as being from 1988 is because the inside covers list all the Nippon Series winners up to 1987. 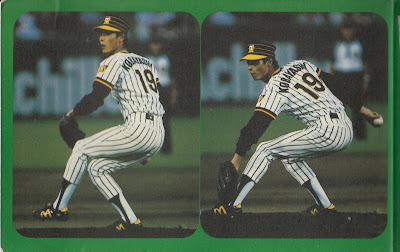 A previous owner of my album must have used it for his 1987 cards as someone has written "1987" on it in a couple places. 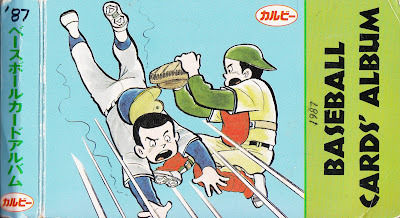 The albums show up on Ebay every so often and usually aren't terribly expensive. 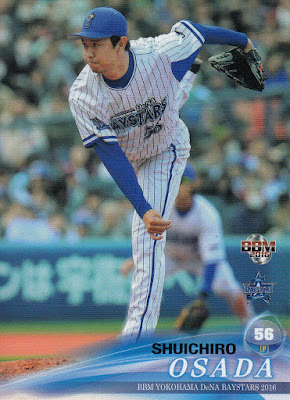 It is hard for me to decide to pick one up rather than get more Calbee cards however. The first two games of this year's Nippon Series have been played and so far it's been all Carp. 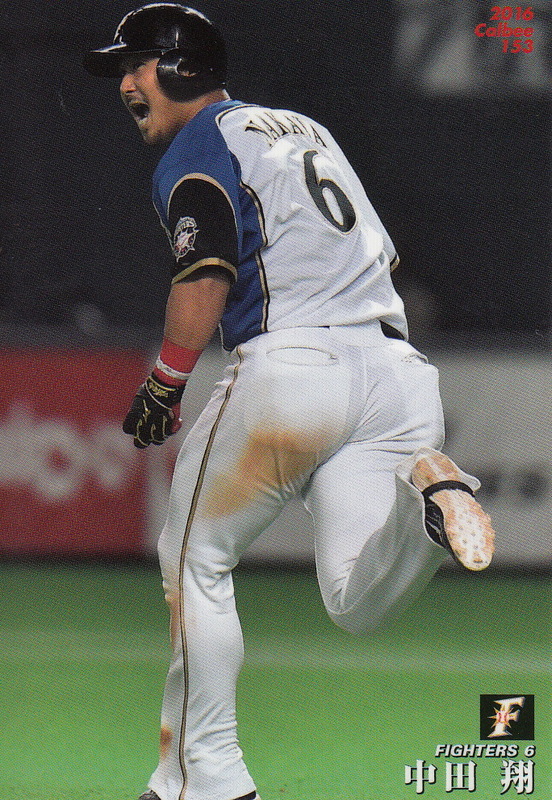 Hiroshima has won both games by identical scores of 5-1. The Series will resume on Tuesday in Sapporo. 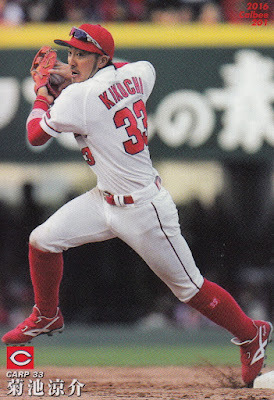 The TV coverage showed footage of previous Nippon Series with the Carp and the Fighters a couple of times during Game One's broadcast. Since the last time the Fighters won the Series was only 10 years ago in 2006, I wondered how many players on the Fighter's Series roster were on the Series roster back then. 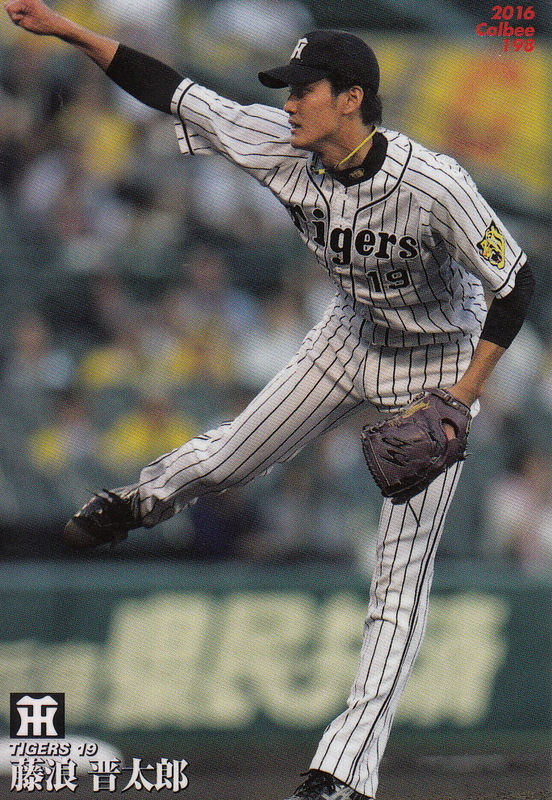 I'm pretty sure that the answer is only one - Kensuke Tanaka. 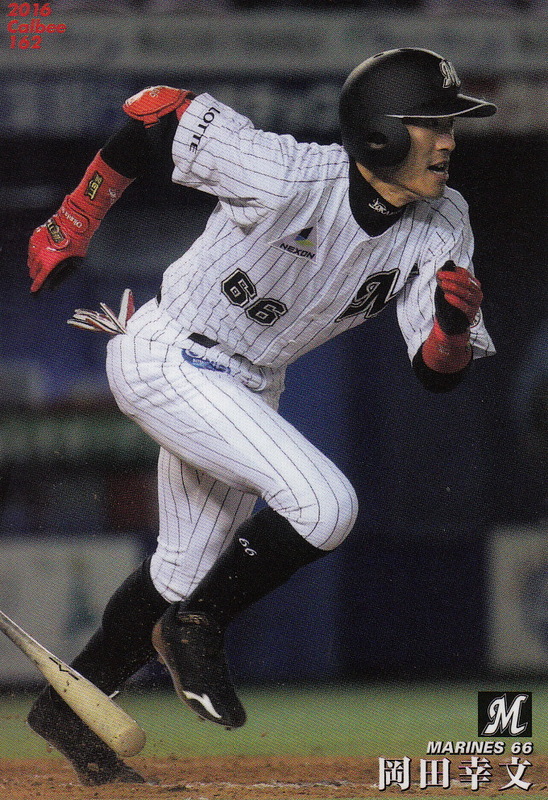 There are three other layers from that roster that are still with the team - Yuji Iiyama, Hisashi Takeda and Masaru Takeda - but all three played mostly with the ni-gun team this year and I'm reasonably sure that none of them is on the Series roster. What I was surprised to discover was that Daikan Yoh was not on the 2006 Series roster - he didn't play in a Nippon Series until 2007. I caught glimpses of an outfielder with red-dyed hair playing the outfield in some of the clips of the 2006 Series, but that must have been Tsuyoshi Shinjyo instead. After last year's experiment with buying each of BBM's pack based team sets went so well, I decided to do it again this year. Like last year, the only way I was able to do this was because Ryan doggedly tracked down every set for me and tirelessly found good deals. So once again I want to thank Ryan for all he does for me and again hope that I haven't exhausted his patience. 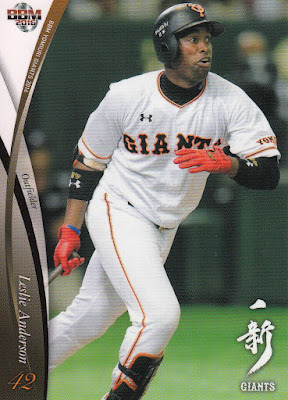 If you do the math, you'll notice that the Giants set only has 80 cards. 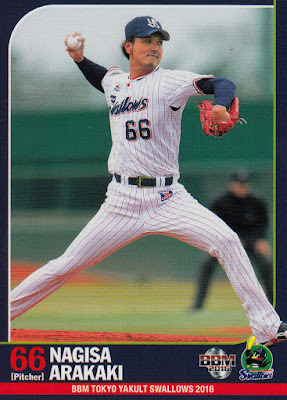 Card number 10 (Kyosuke Takagi) was not issued. Takagi was released by Yomiuri on March 24th, after the set had gone to press but before it was released. 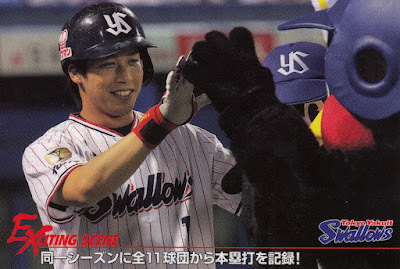 The sets were released between March and July. Normally the Giants set is the last one to be released but I think BBM wanted to get a card of Yoshinobu Takahashi as manager out as soon as possible so instead the set came out in March. You can see that each set has a different design. 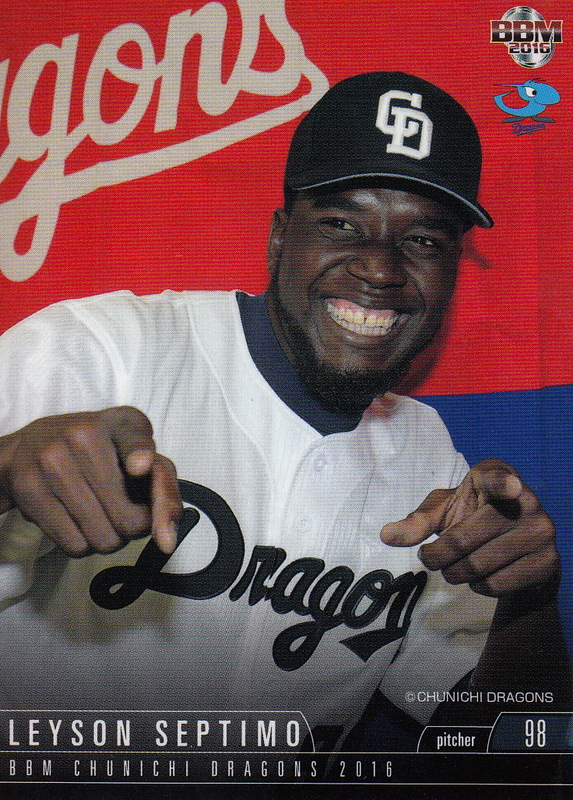 I really liked the Dragons set this year and not just because I'm a Dragons fan. I felt it had the most attractive design. The designs that I liked the least were the Hawks, the Eagles, the Swallows and the Giants, simply because I don't really care for card designs that crowd the photos. If Ryan's willing to help me out again (translation - do all the work again) next year, I think I'll do this again. 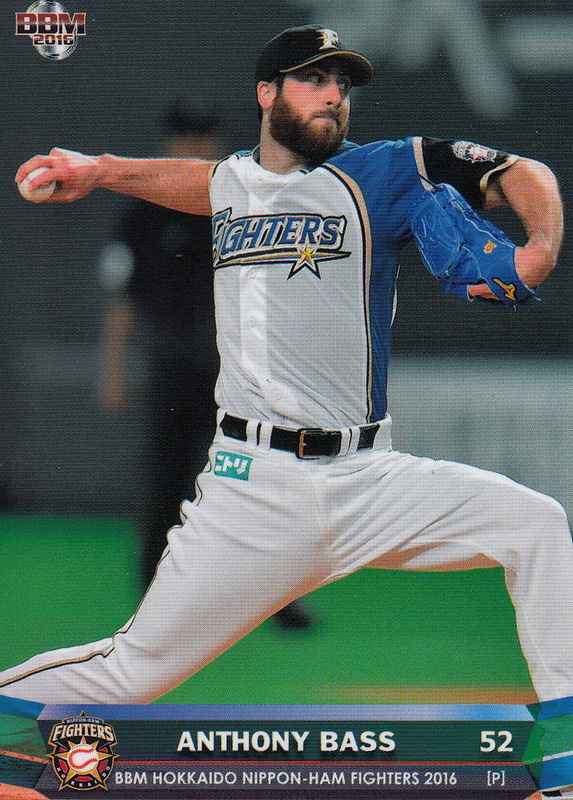 I really like feeling like I've got cards of everyone and this is the best way to do that. Calbee Series Three was released about a month ago. 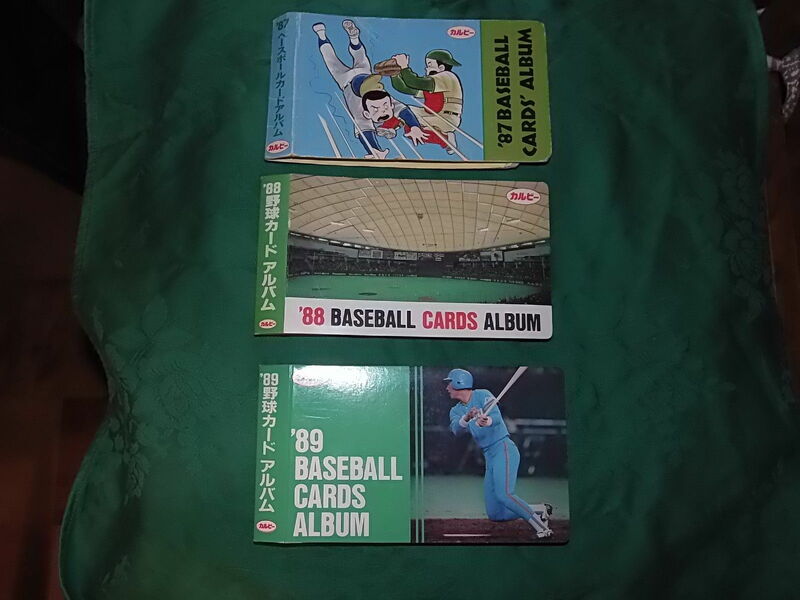 At 88 cards, it's the same size as Series Two which was the smallest Calbee Series in recent memory. 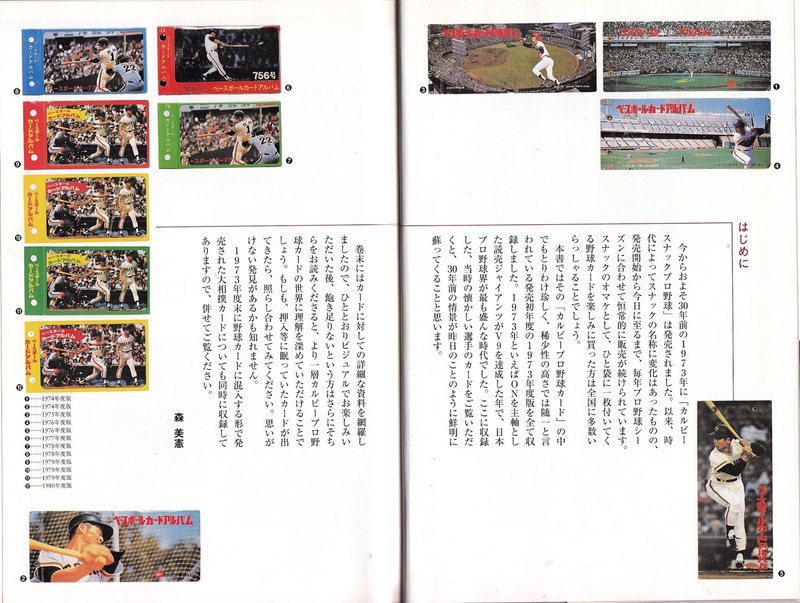 There's 72 player cards (six per team, numbered 145 to 216), 12 "Exciting Scene" subset cards and four checklist cards. While the first two Series of the year didn't have any duplication of players in the "regular" cards, the "regular" cards from the third Series has around 30 players who appeared in the first two sets, including Shintaro Fujinami, Yoshio Itoi, Sho Nakata, Hayato Sakamoto, Daichi Suzuki, Kazuo Matsui and Yuki Matsui. 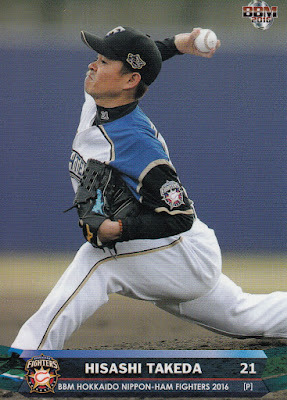 Other players in the set include Ernesto Mejia, Takehiro Norimoto, Dennis Sarfate, Hideaki Wakui, Takeya Nakamura and Seiya Suzuki. As usual, the photography for the cards is very good. As always you can see all the cards in the set (including the "Star" premium insert set and the "Lucky Card" box set) at Jambalaya.